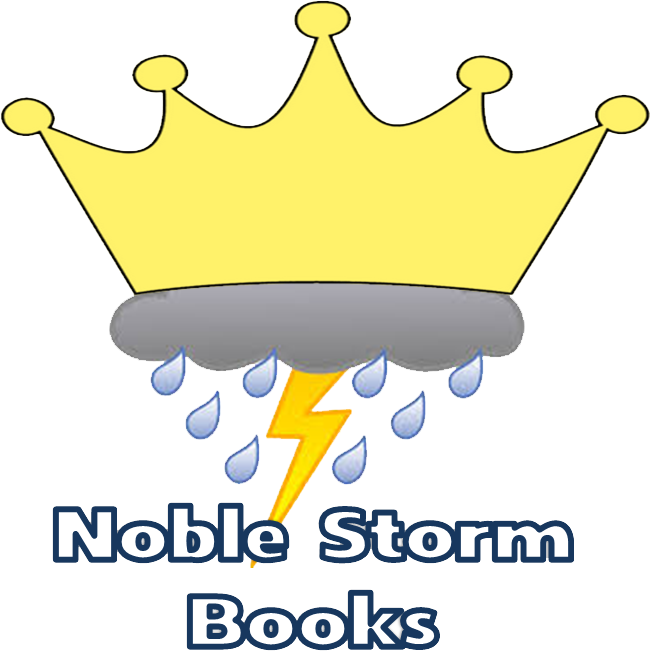 Noble Storm Books: Space Opera: Writers, Summer 2016 Flash Fiction Contest WINNER! Space Opera: Writers, Summer 2016 Flash Fiction Contest WINNER! The Space Opera: Writers Facebook Group began a flash fiction contest last winter to be run quarterly. I skipped the first one for personal reasons and have submitted in the last two. I placed second in the Spring Contest as judged Author David Farland. This, of course, made me ecstatic. So I competed again in the summer contest as judged by Peter F Hamilton. And this time. I won. I was blown away to see that this morning. The entries will be compiled by the group's leader, Scott McGlasson, into an ebook for free distribution, but this is a huge add to my writing resume. I will post the link to the ebook once it is completed for sure. For those that don't know, flash fiction is a short story, in this case 1000 words or less, based on a starter phrase or image. In the case of this contest, six images were presented. Authors picked an image, wrote their story and submitted it for judging by the moderators (in the blind, no names attached). The top three were then submitted to the final arbiter, Peter F. Hamilton. There were a total of 35 entries this time, and most were quite good. I based mine on image number 6. I have read through the entries and liked a great many of them. Some were just not my taste, and others were great romps. I am always impressed by what these talented undiscovered authors can come up with in just 1000 words or less. A big shout out to the other two finalist, Chad Dickhaut and Josh Hayes. Their stories were excellent and I'm still surprised that I won in the end. I also love what PFH wrote about the three finalists, see below. Peter F Hamilton has spoken! The celebrity judge of the Space Opera: Writers summer flash fiction contest has handed down his first, second, and third place rankings. For the record, this was a lot tougher than I was expecting! They’re all of publishable quality. So the ranking is all down to personal preference, which means very little in the real world. Hermetic History. 1000 word stories are always difficult, you have to include plot characters and hopefully a punchline or twist at the end -that’s what I always look out for. This story has all of these, in addition to some very professional prose. It conjured up a decent worldview in a few paragraphs, then made me wonder exactly how it was going to end. Given the length, not a page turner, but I wanted to know what was coming next. The goal of any story. Also, using Elon made me chuckle. The Day We Tore The Sky. The ‘voice’ of the story was really well established in the first few lines. An essential quality in a piece this short. Personal preference again, I liked the tough-guy character with a pretty bleak sense of humour. 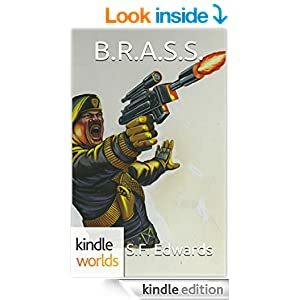 There was a lot in here helping to place the reader in the world, with all its excess government security and missions that never go to plan adding to the believability. As always, I was wondering how it would end, and yes it ended well. Salvation. (For transparency I should declare Salvation is also the name of the book I’m currently writing, but I’m fairly sure I managed to put that to one side) The only reason I placed this third was because although it was well written, and covered all the bases of making me want to read on, it felt like it was a section of a much larger work. This is a credit to the worldbuilding, which set up an intriguing civilisation and a conflict within it. I simply wanted more out of it than a story this length could realistically provide. If Josh has the detailed structure of this universe mapped out, along with the character arcs, maybe he should consider a longer piece set here. This win is still blowing me away and now I just have to decide how I will proceed. I think that I may compile this story with my second place finisher from last contest along with some other shorts I have been tossing around into a collection of short stories. I might also submit them to some anthologies. I will keep you apprised as I make my decision. I've been advised by another writing friend to look into a couple of sites that will reprint stories, not much, but it is paying at least, so I am considering that.